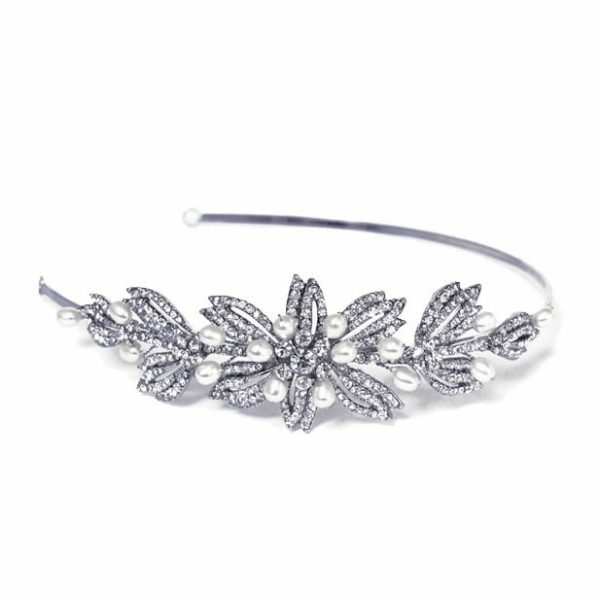 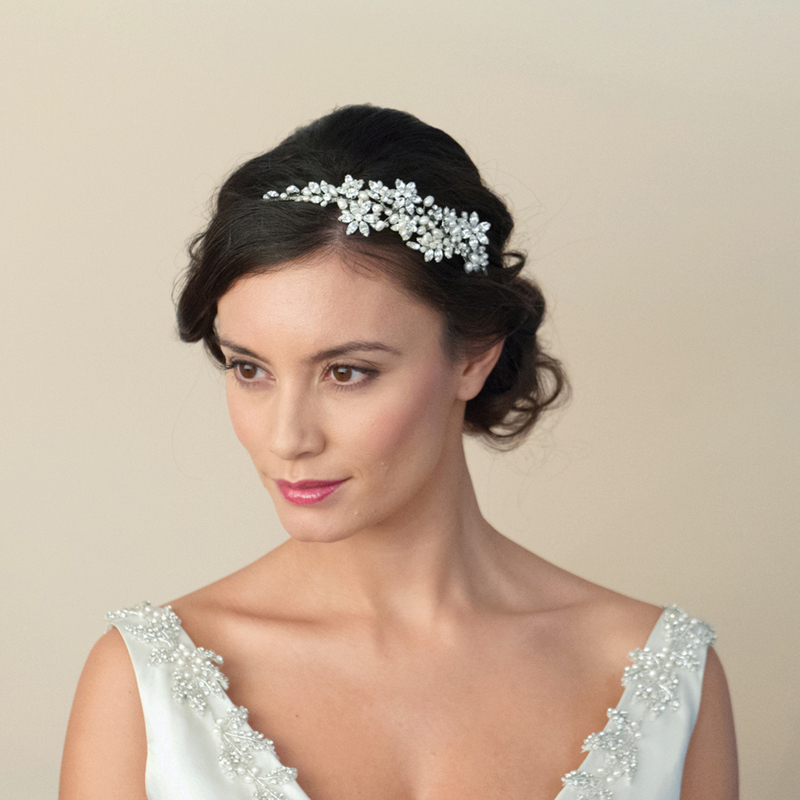 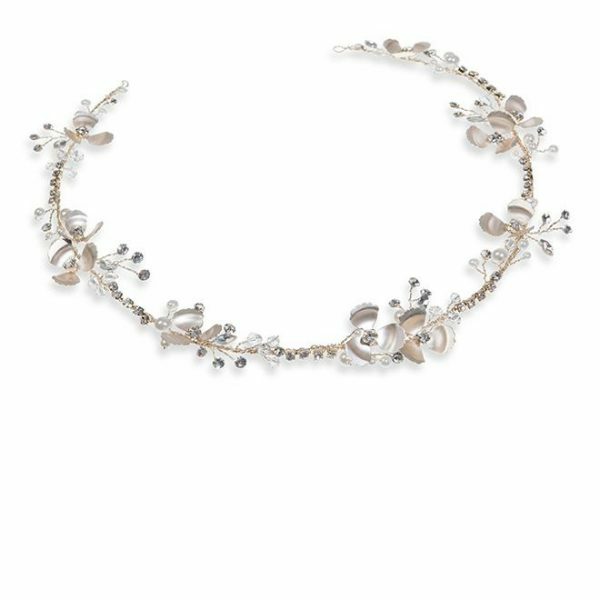 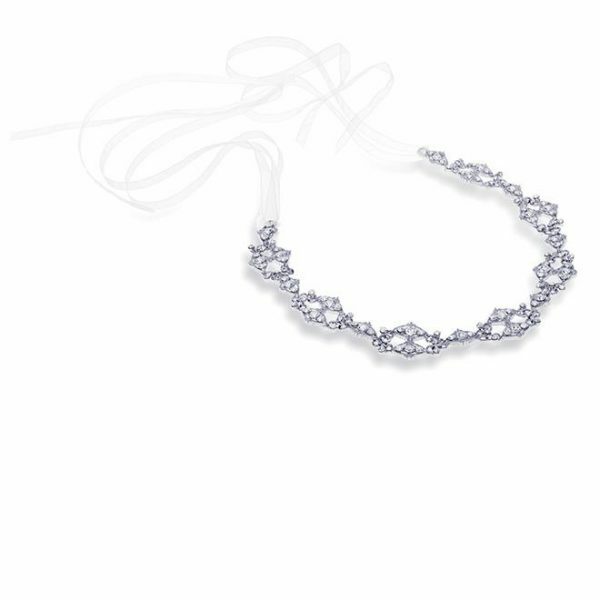 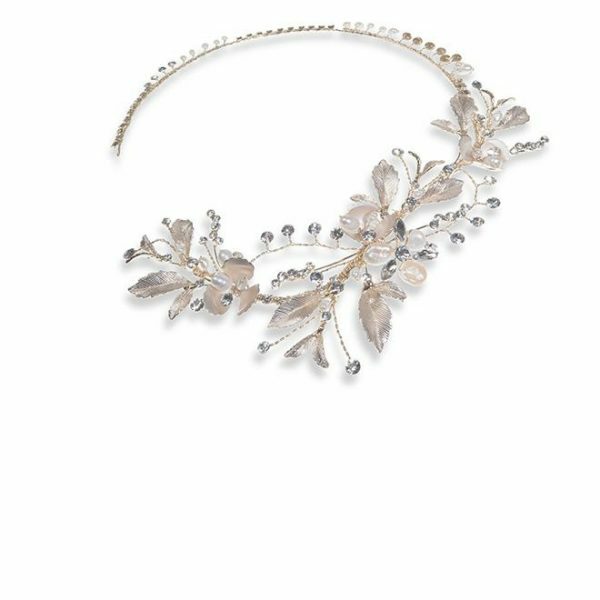 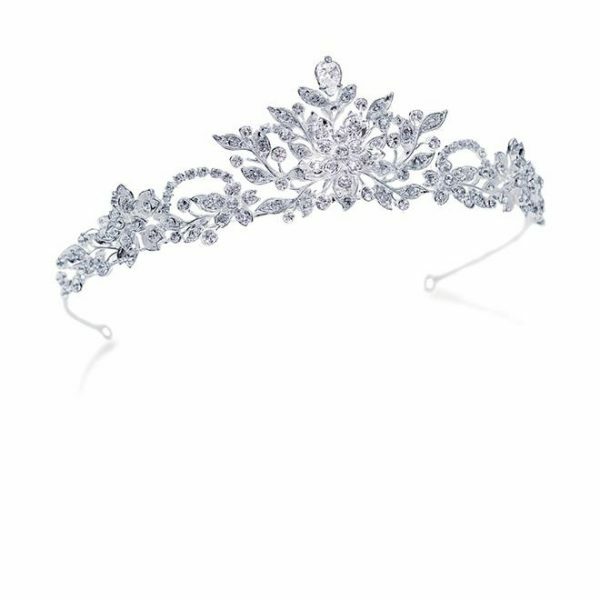 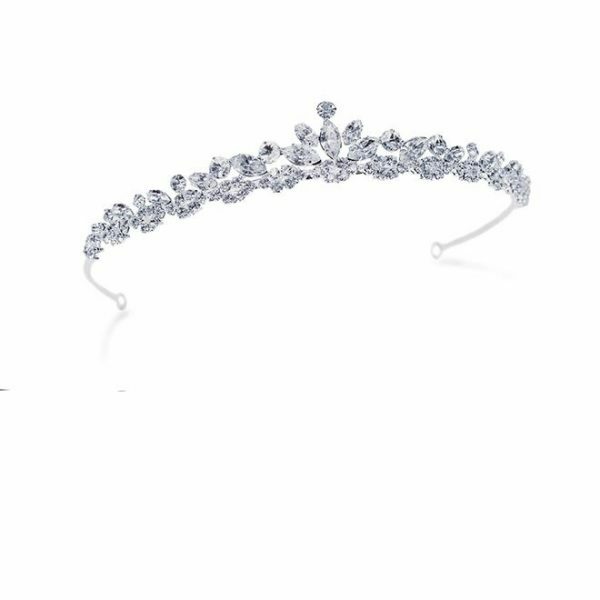 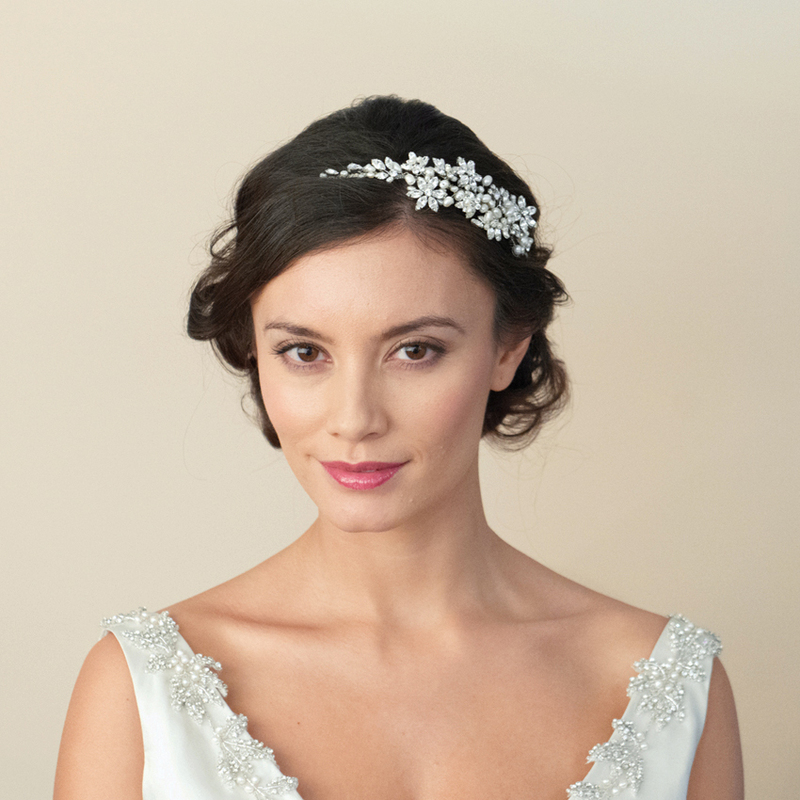 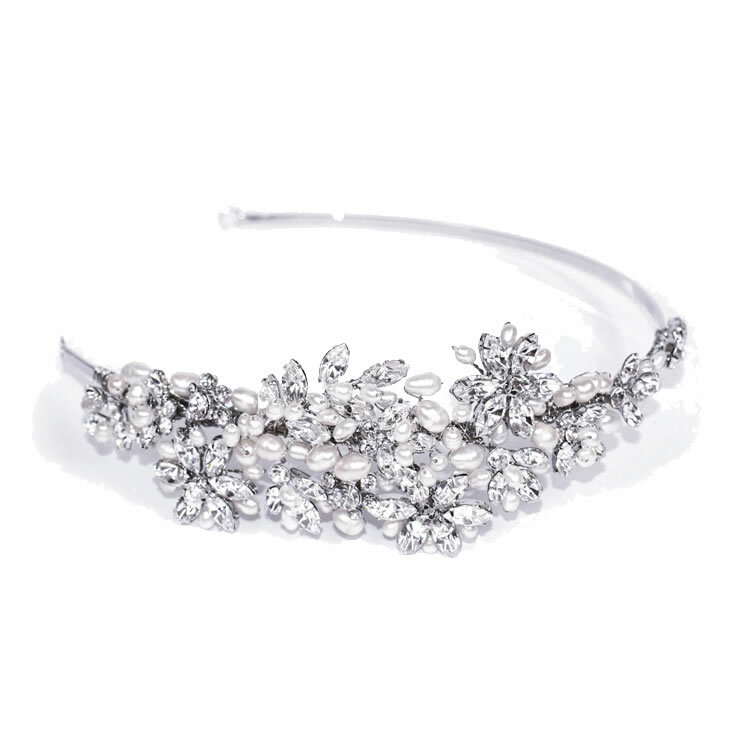 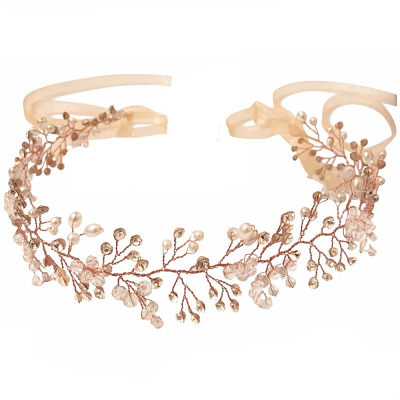 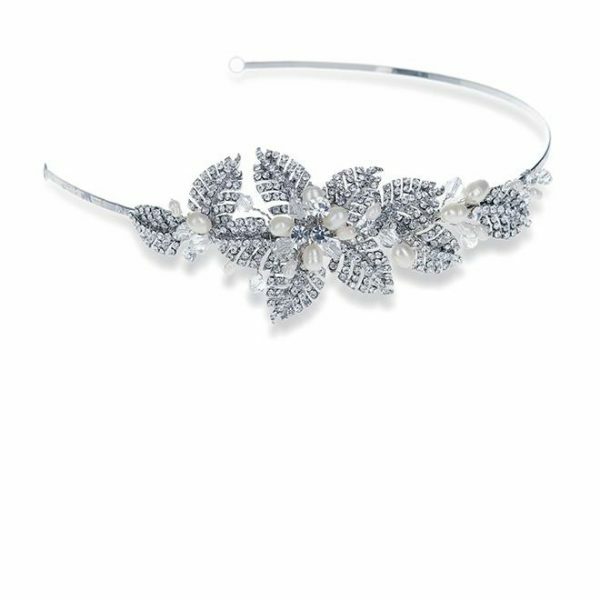 Dior pearl and crystal headband tiara by Ivory and Co. A luxury, pearl bridal headpiece with a beautiful cluster design set with marquise cut Swarovski crystals in a floral design and interspersed with ivory freshwater pearls. 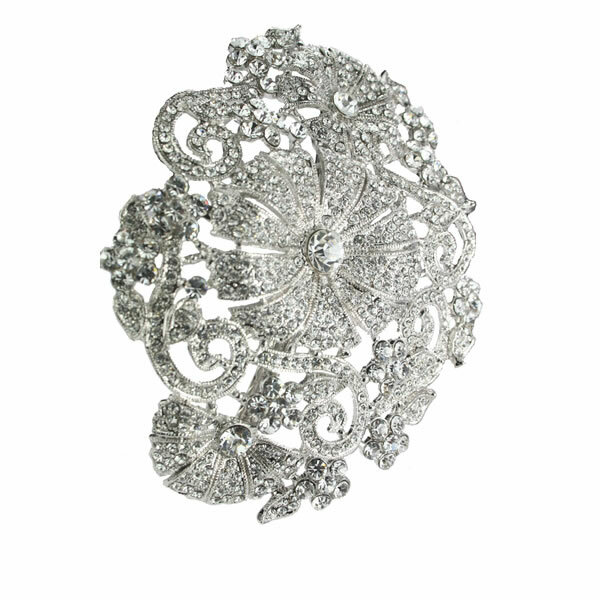 Detail Size: Length 15cm x Width 4.5cm approx. 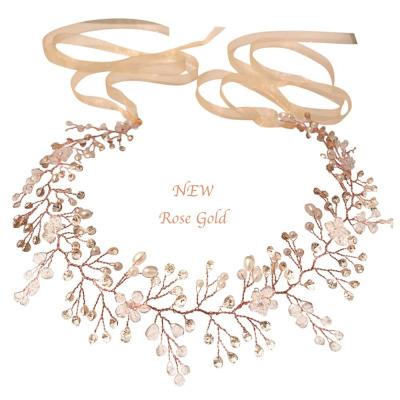 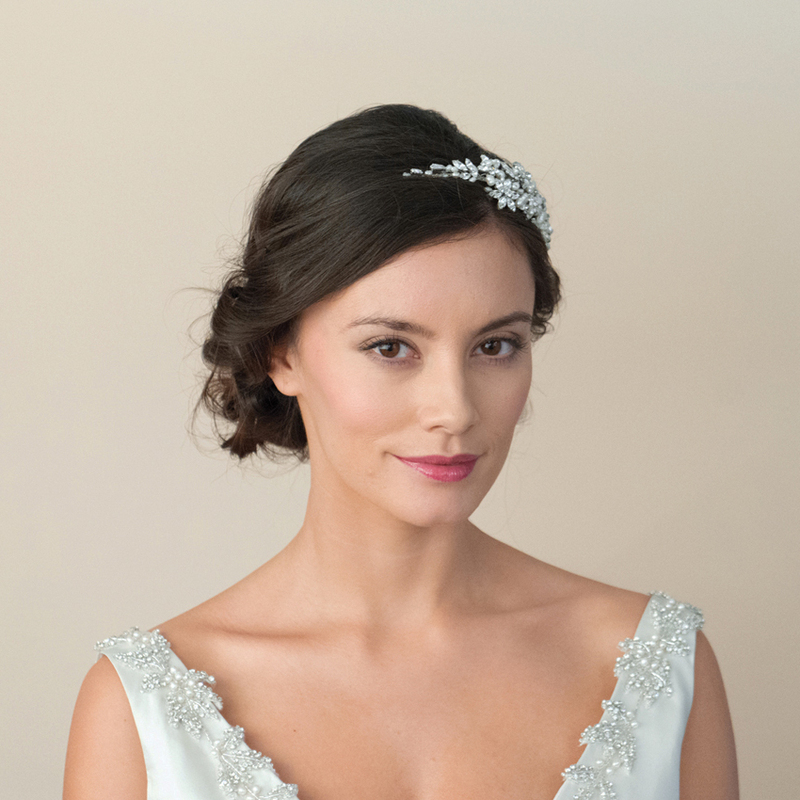 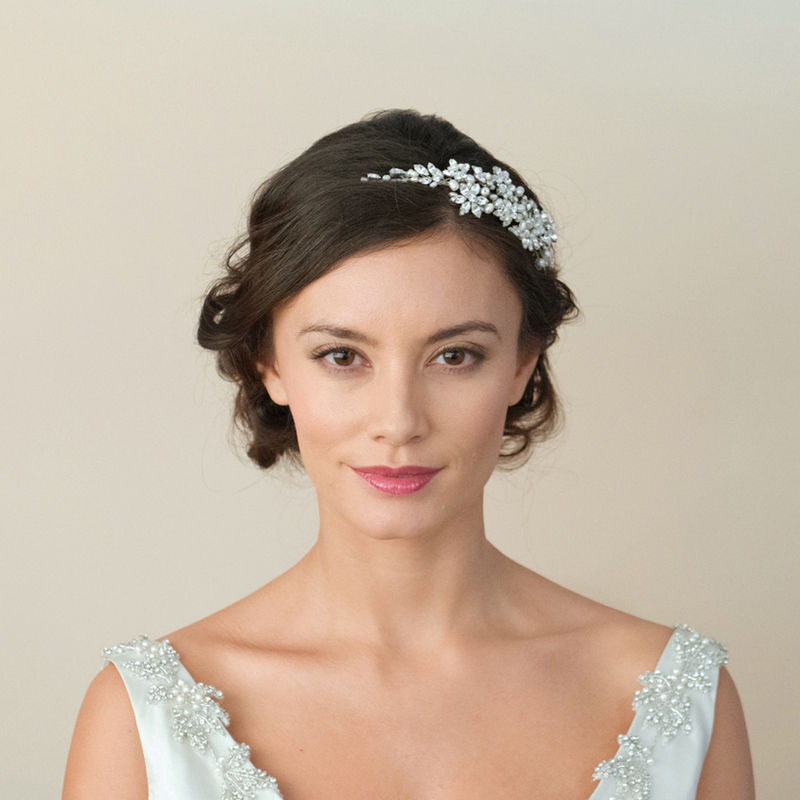 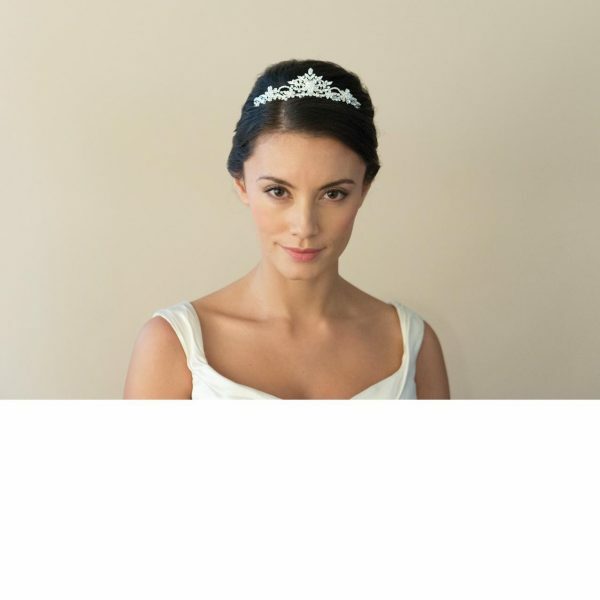 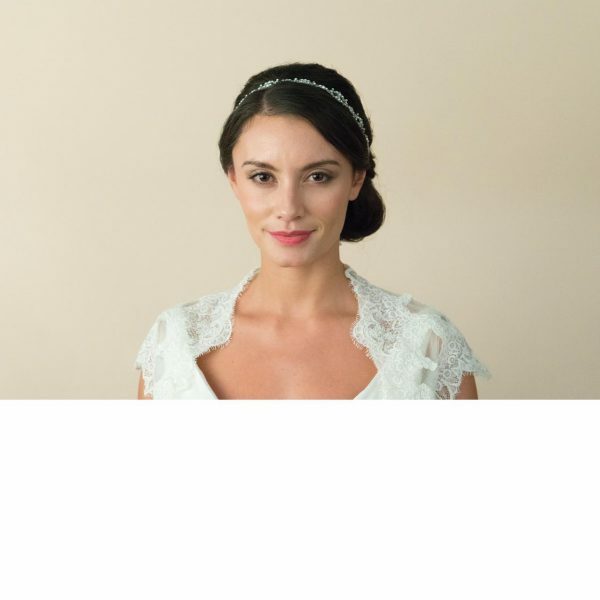 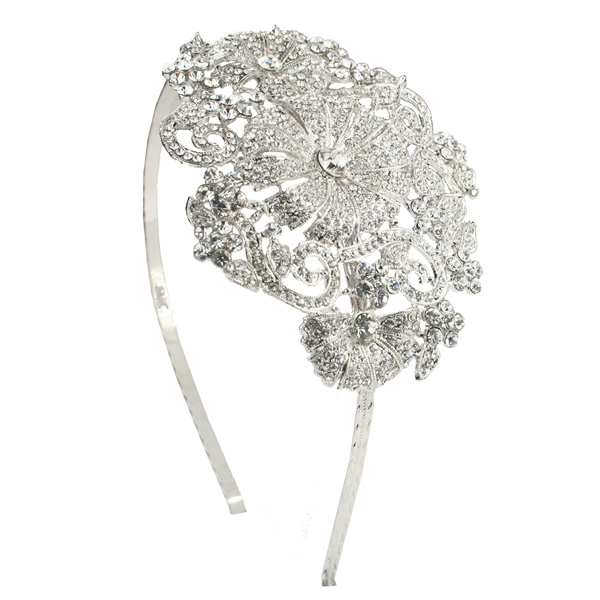 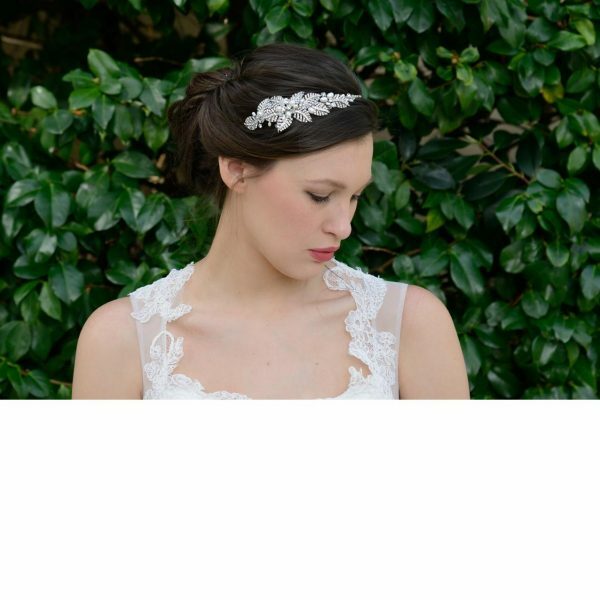 A quality headpiece by this designer brand – a beautiful statement pearl headband for the bride who wants a classic finishing touch for her hair! 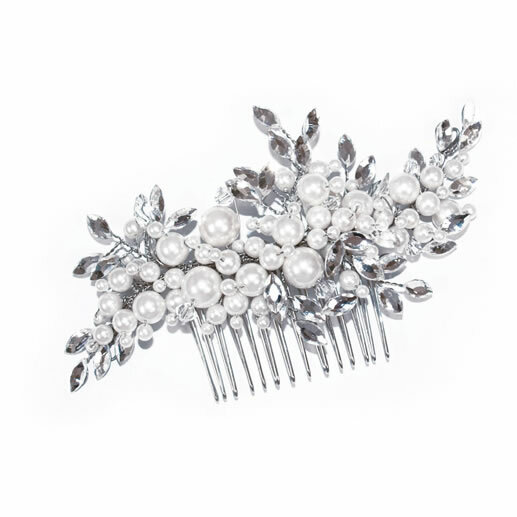 A best selling style for this popular brand!